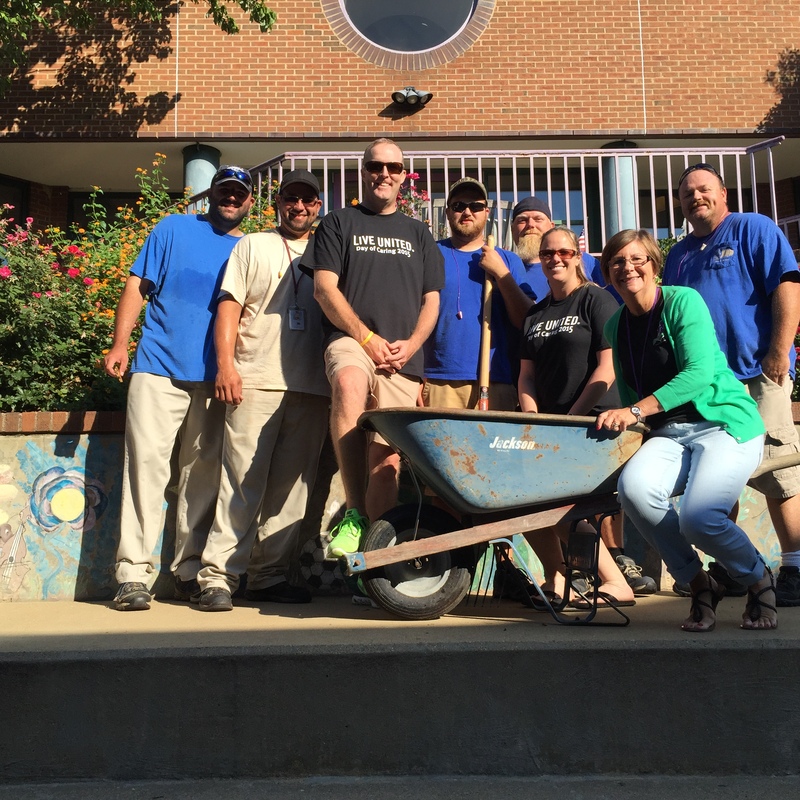 Thank you SO much to the wonderful volunteers from the United Way who spruced up our courtyard on Friday for United Way’s Day of Caring! 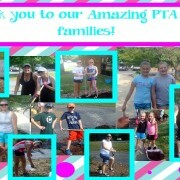 We are so thankful for your generosity! 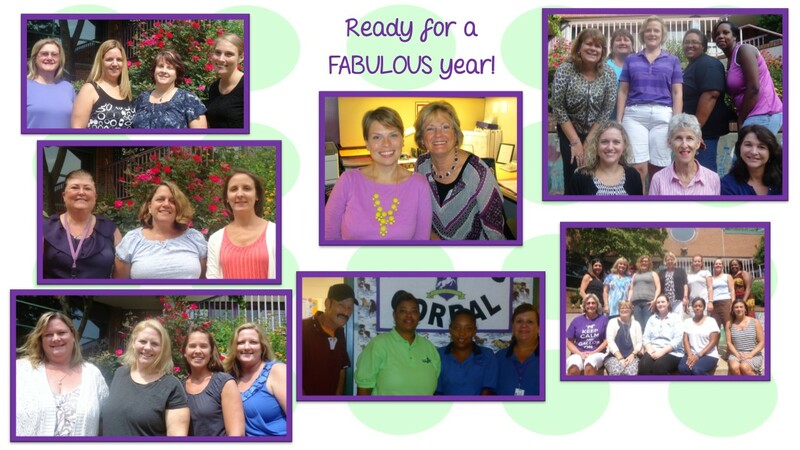 https://wjccschools.org/djm/wp-content/uploads/sites/15/2014/05/logo.png 0 0 Amy Mabe https://wjccschools.org/djm/wp-content/uploads/sites/15/2014/05/logo.png Amy Mabe2015-09-21 08:44:532015-09-21 08:45:52Thank you, United Way! 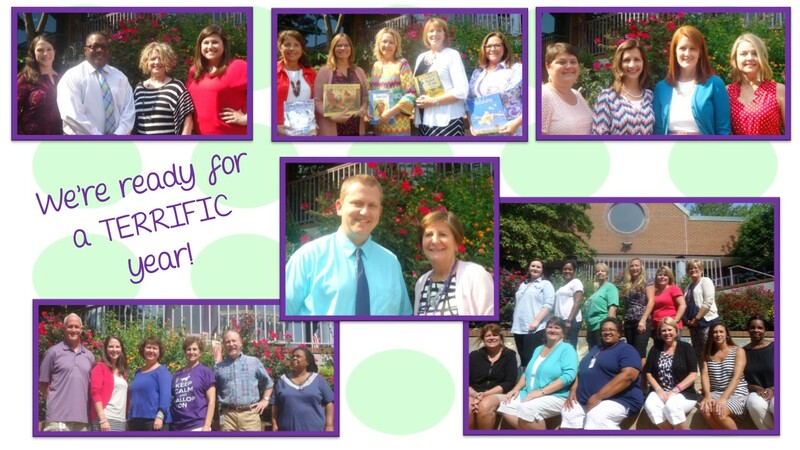 Don’t forget to take a look under “Summer Reading” on the homepage to find this year’s Battle of the Books titles. We look forward to seeing all that the 4th and 5th graders will read, discuss, and learn from these great books. HAPPY READING! 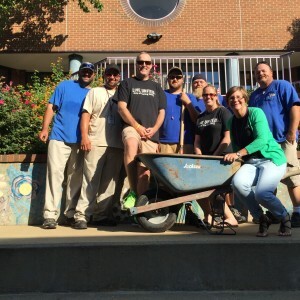 Thank you so much to the HARD working families to spent hours in the hot sun spreading mulch, planting and watering flowers, and continuing to work to keep our grounds looking beautiful. 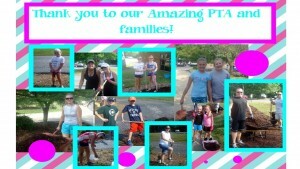 We have the BEST PTA and families! How great it is to be a mustang!! 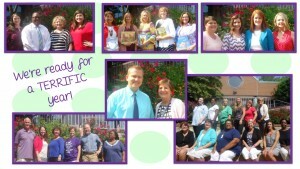 https://wjccschools.org/djm/wp-content/uploads/sites/15/2015/09/mulch-photo.jpg 720 1280 Amy Mabe https://wjccschools.org/djm/wp-content/uploads/sites/15/2014/05/logo.png Amy Mabe2015-09-04 14:53:232015-09-04 15:13:37D.J. 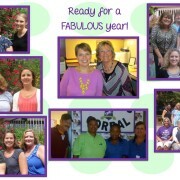 is looking FABULOUS! 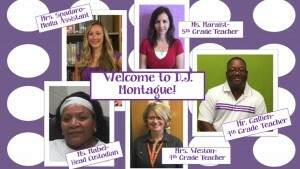 We are proud to introduce 5 wonderful new mustangs. 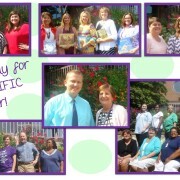 All were featured on our school’s Facebook page throughout the month of August. Enjoy this small excerpt from their interviews and visit our Facebook Page for the full interview. We are so very proud to welcome them to D.J. 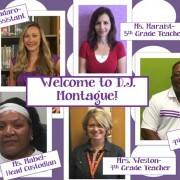 Montague! Ms. Mabel’s favorite subject in school was math and if she could spend the day with a historical figure she would love to spend the day with the Queen of England and experience royalty in its fullness. Ms. Maraist’s enjoys zip-lining with her family and would love to spend the day with Mother Teresa. Ms. Maraist admires Mother Teresa for living her life as a selfless and caring person. Mrs. Spadaro’s most memorable teacher was Mr. Johnson because he expected a lot from his students and encouraged hard work, but made sure they had fun too! If Mrs. Spadaro had one day to do anything, she would want to be able to fly like a bird. Mrs. Weston is the proud mom to 6 kids! Mrs. Weston’s advice to her wonderful new students is: Be prepared to learn how strong you are. https://wjccschools.org/djm/wp-content/uploads/sites/15/2015/09/Slide11.jpg 720 1280 Amy Mabe https://wjccschools.org/djm/wp-content/uploads/sites/15/2014/05/logo.png Amy Mabe2015-09-01 23:13:512015-09-02 18:09:52Welcome New Mustangs!